We focus on health and wellbeing through accessible and interactive music or sound workshops. 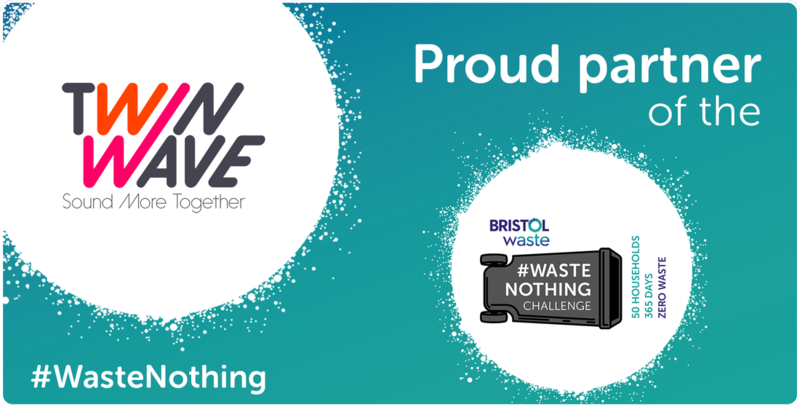 Working with schools, housing associations, corporates, local authorities and communities in Bristol, South Gloucestershire, North Somerset and Bath and North East Somerset. Twin Wave is an award-winning organisation founded by musician, Paul Midgley and therapists Monika Kralj and Joe Hoare. With a speciality in music and meditation who inspire to think creatively while combining music, well-being, environmental awareness and social responsibility. We have been helping people achieve their goals by delivering interactive workshops for over 20 years.